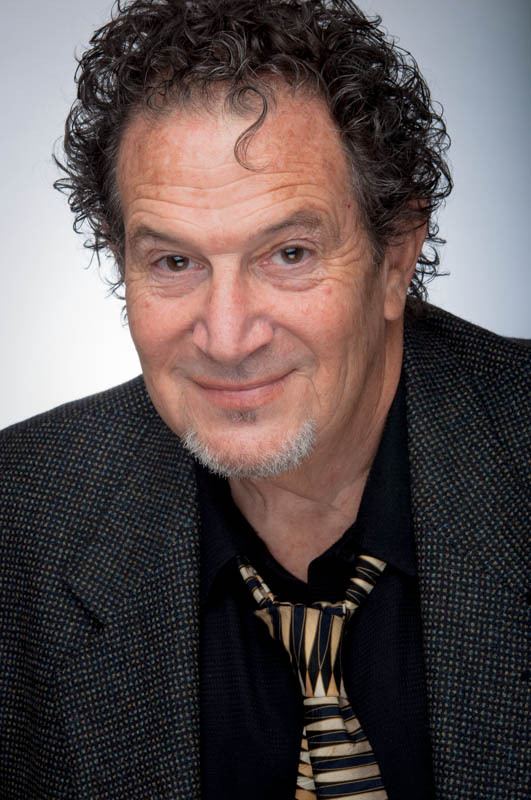 Gary Blumsack is an air force veteran, actor and prolific theater producer and director active in the Los Angeles area for over two decades. Highlights of his career include the 2001 Broadway show “Reefer Madness”. He became artistic director of the Hayworth Theater in 2004.